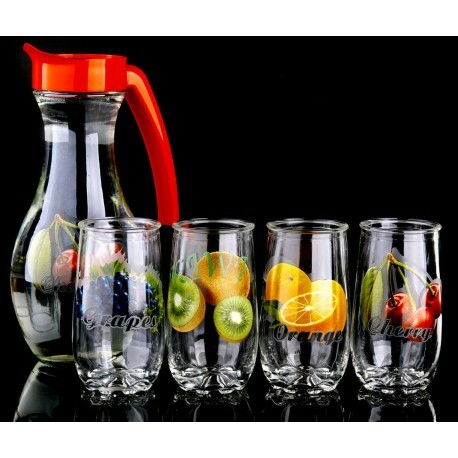 "A luxurious set of dishes, including a jug and glasses, will surely fit into any design of every drinking establishment. 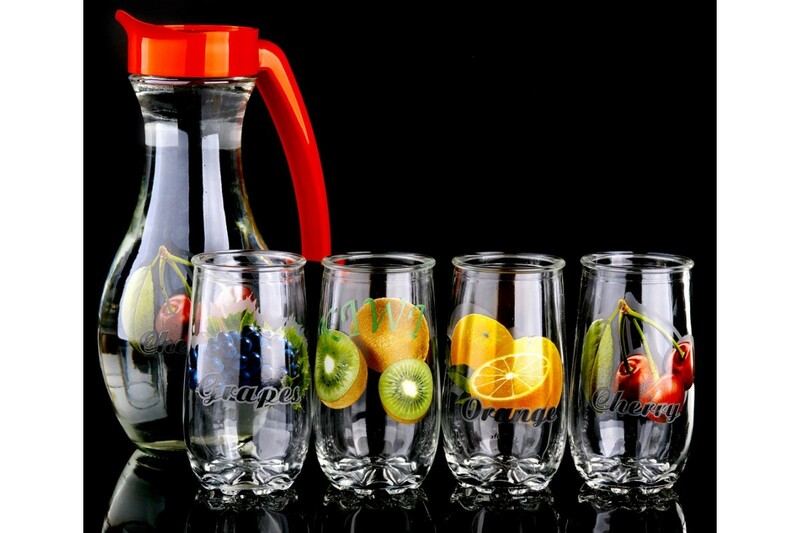 A brilliant image, put on the dishes with decals, gives the products a truly fruity look! 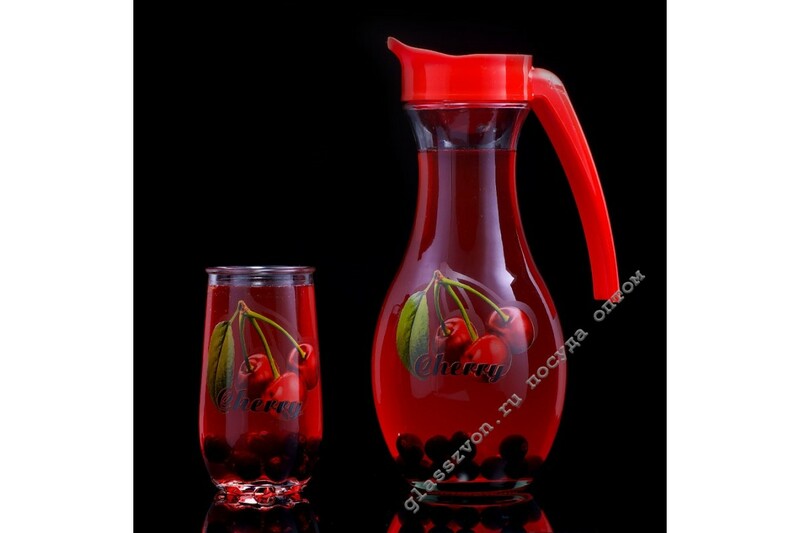 A convenient and practical jug handle, will provide maximum ease of hands when used. 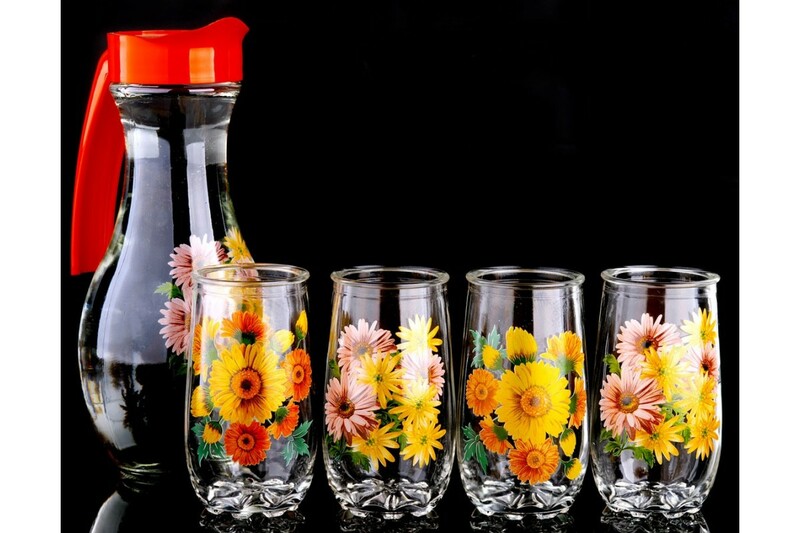 Glasses with deco, this is a modern and unique pottery! Quality material and a superbly low price, will enable everyone to buy a truly worthwhile product. Effective logistics service of our company, will deliver you the necessary quantity of goods to anywhere in Russia and the CIS.